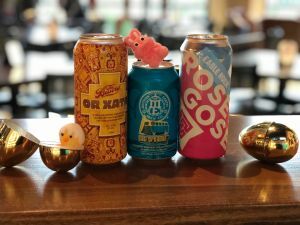 Hop down to BottleTaps for a unforgettable Brunch on April 21st for Easter. Bring the family down from 11am-2pm for our delicious Brunch menu with a few specials that Chef Patrick will be cookin’ up! You also can’t forget about the refreshing Bottomless Mimosas! BottleTaps highly encourages to call for a reservation ahead of time! BottleTaps will be closing at 2pm on April 21st! BottleTaps Family wish you all a great Easter & look forward to having you for Brunch!